Visitors to Disneyland Paris were today told that safety is ‘the number one priority’ after a boy was seriously injured in a horror accident. 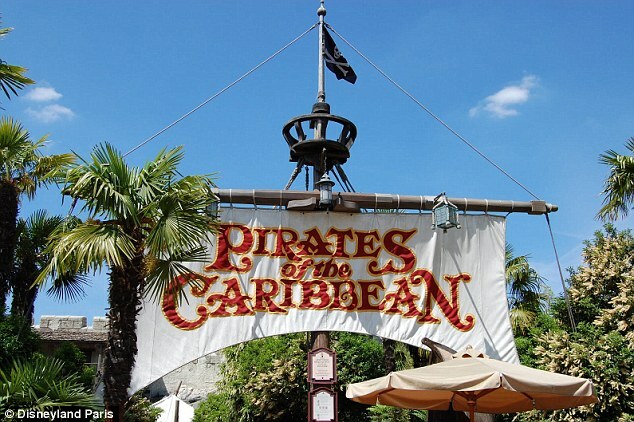 Iban, a five-year-old boy from Montpellier, in the south of France, was left ‘fighting for his life’ after falling off the Pirates of the Caribbean attraction. Insisting that safety is ‘the number one priority’, Mr Kaufman confirmed that police were investigating. Disneyland Paris is the most popular tourist attraction in Europe but, despite its popularity, it has been the scene of a number of accidents in recent years. The latest happened on Wednesday when Iban boarded the ride, which does not require seat belts, with his father. Soon after it started, Iban leaned back and fell out of his boat and was hit by another just behind. The child’s father immediately jumped out to recover him, but not quick enough to prevent the accident. In November 2008, a 21-year old man suffered serious head injuries after falling seven metres from the Crush’s Coaster spinning ride at Disneyland. 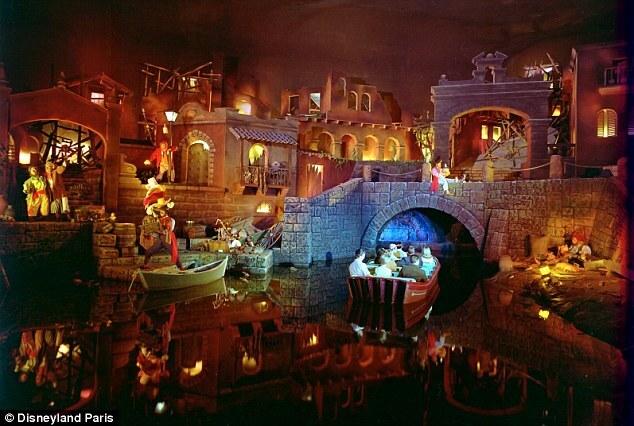 In October, 2010, a 53-year-old cleaner, subcontracted to Disney, became trapped underneath a boat on It’s a Small World when the ride was inadvertently switched on while it was being cleaned. The man was taken to a hospital where he later died. In December that year, a 12-year-old boy was paralysed from the neck downwards after going on The Twilight Zone Tower of Terror freefall ride at the Disneyland Paris Walt Disney Studios amusement park. He later recovered. And in January this year, four people were lightly injured when two coaches collided after becoming uncoupled in the Disneyland Railroad ride. 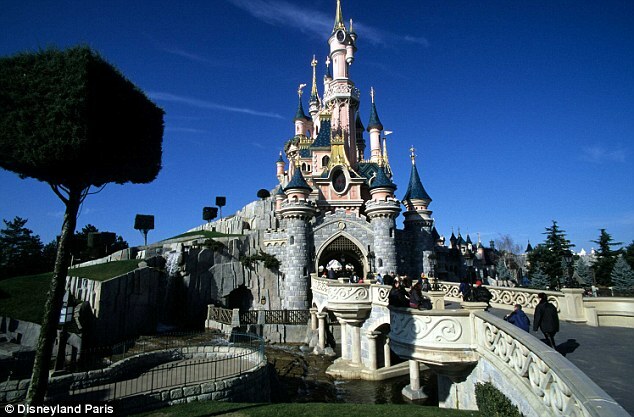 Disneyland Paris attracted 16 million visitors last year — twice the number who went up the Eiffel Tower – but it has failed to make profits since it opened 20 years ago. Britons are the biggest foreign visitor group to Paris, and thousands of them head to Disneyland every week. Construction started on the 5,000-acre site in 1988 and it opened to the public in 1992, well over budget. Visitor numbers were lower than hoped for and the hotels fell below their targets. Two years after it opened, headlines asked if it was heading for bankruptcy. But in 1994, banks agreed to restructure the project’s debts. By the end of 1994, the park had turned a corner. New rides such as Space Mountain were opened in 1995 and a second park – the Walt Disney Studios Park – opened to mark its 10th birthday. Now it has celebrated its 20th anniversary. However, it was revealed in April 2012 that the park owed a staggering £1.6billion – and it would take at least 12 years to pay off the debt.